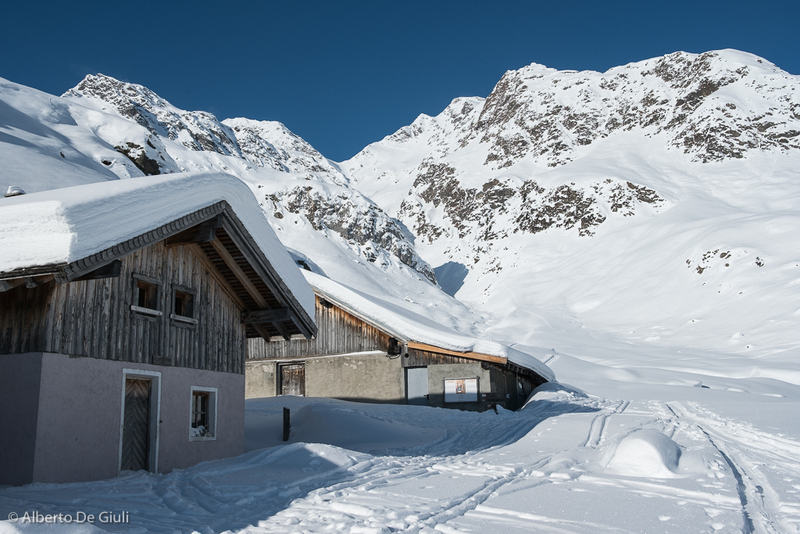 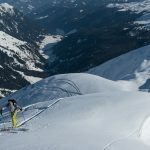 Vipiteno is a lovely mountain village in South Tyrol not far from the Brenner Pass, and it’s an excellent “base camp” for ski touring enthusiasts. 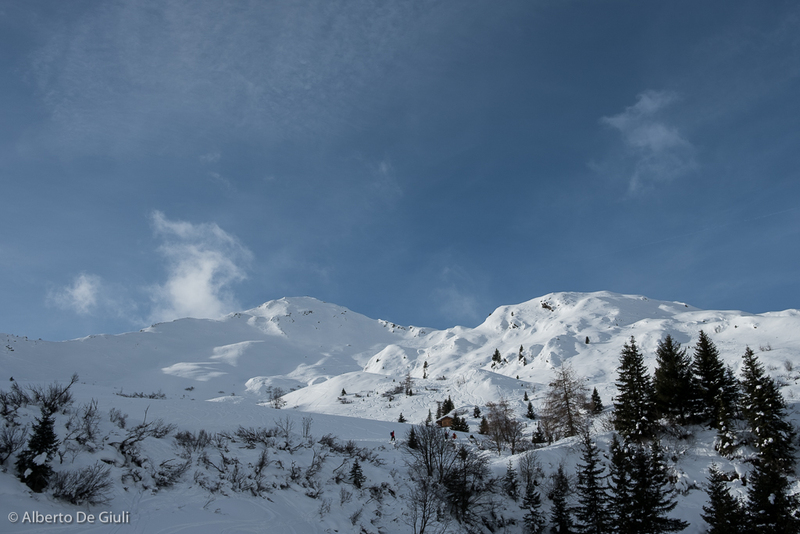 The nearby valleys of Racines, Ridanna and Fleres offer beautiful itineraries for all kind of level, steepness and vertical climbs, from 700 mt way over the 1400 meters uphill tough day tours. 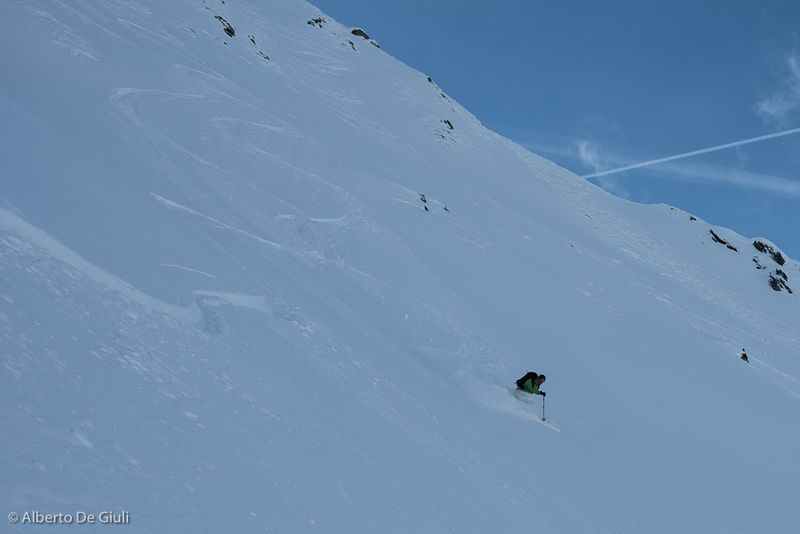 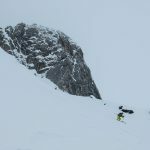 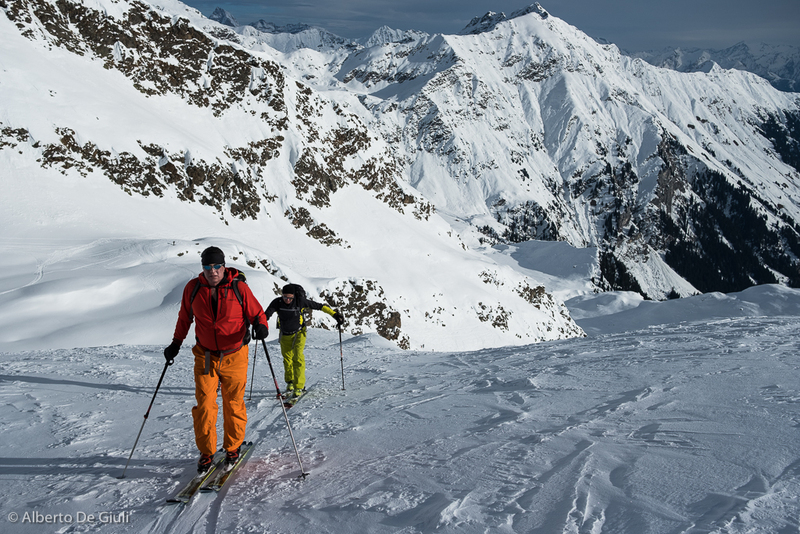 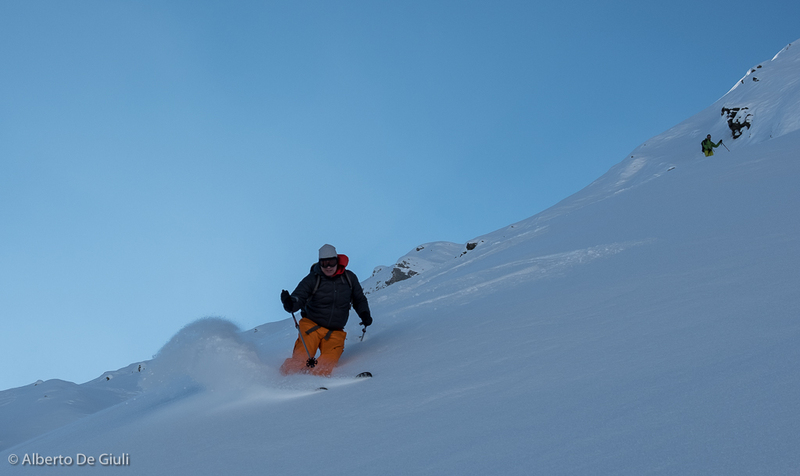 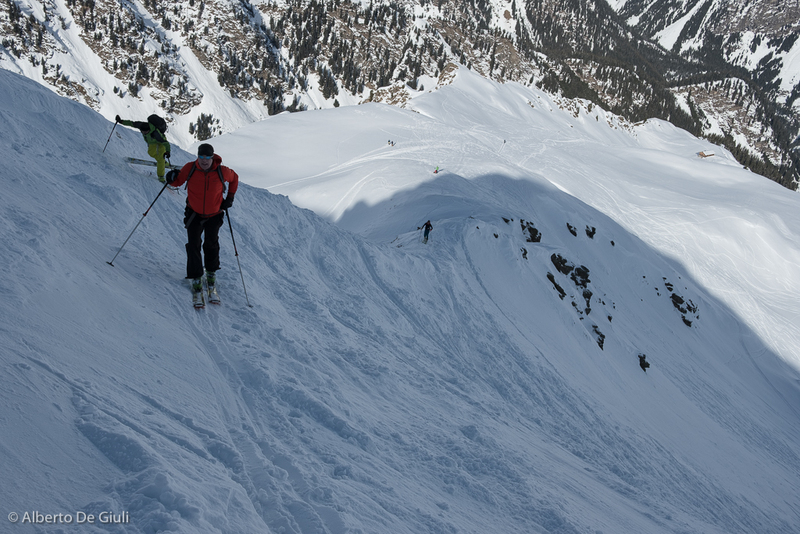 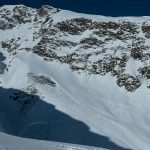 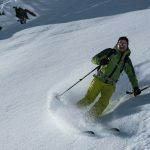 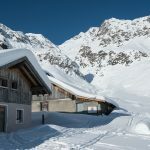 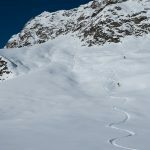 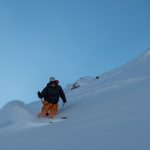 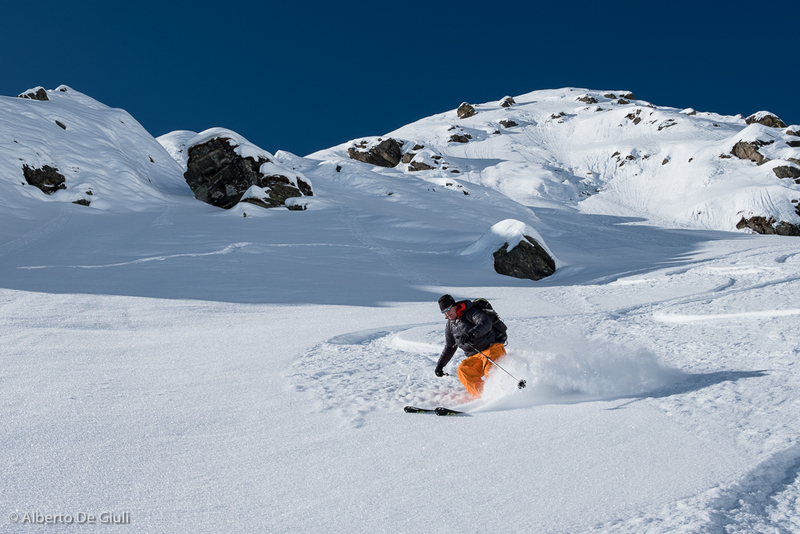 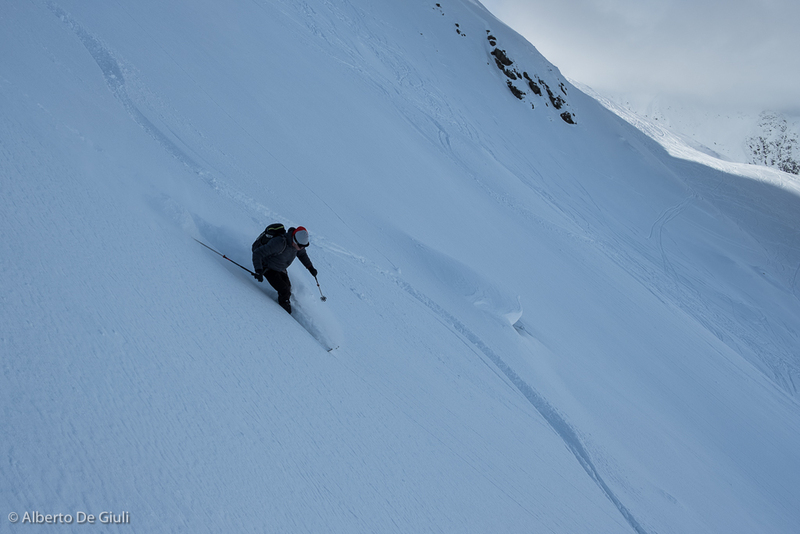 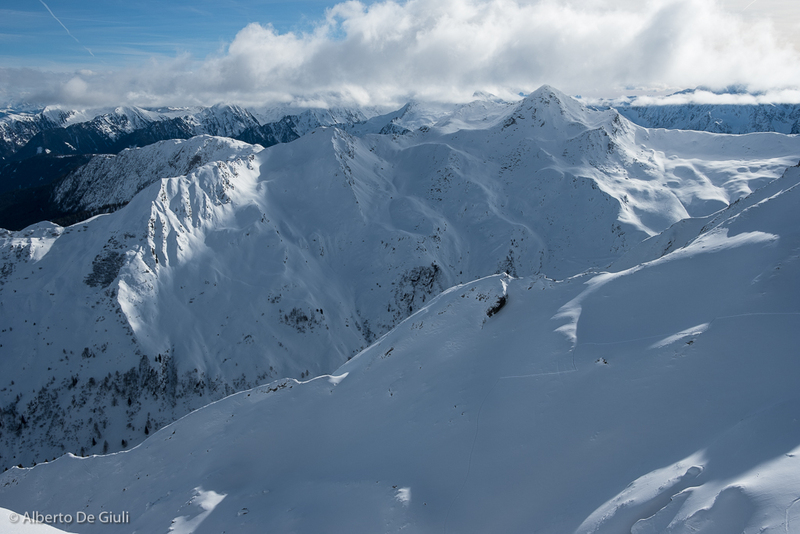 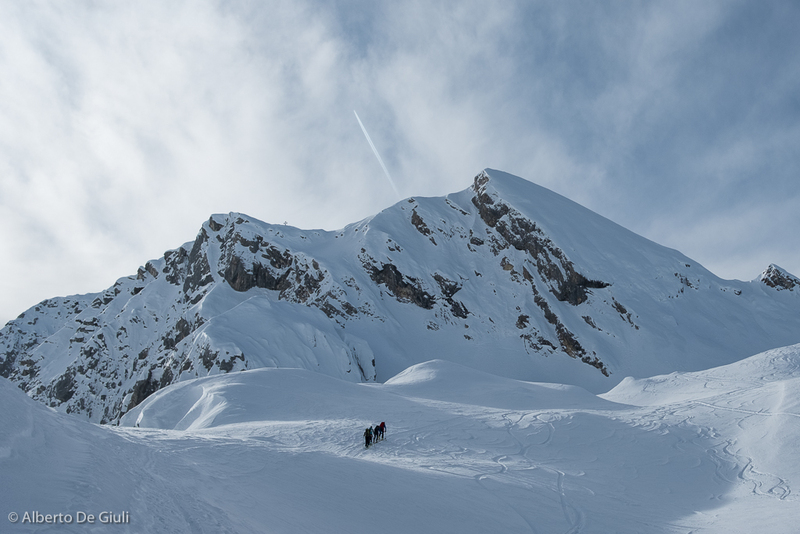 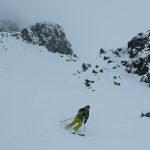 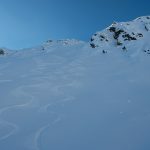 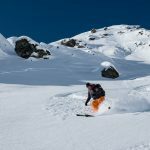 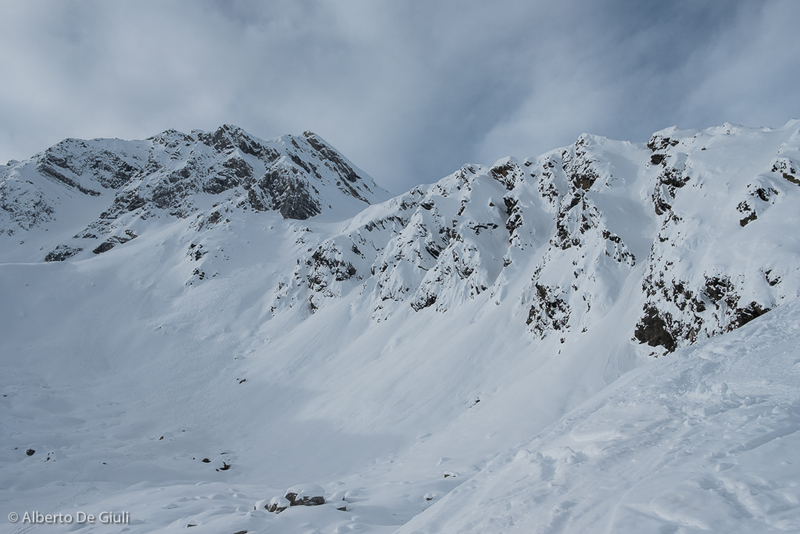 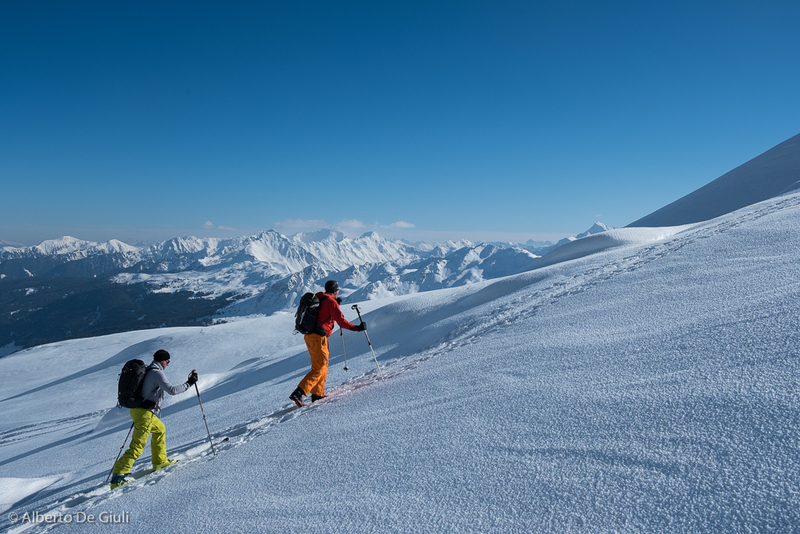 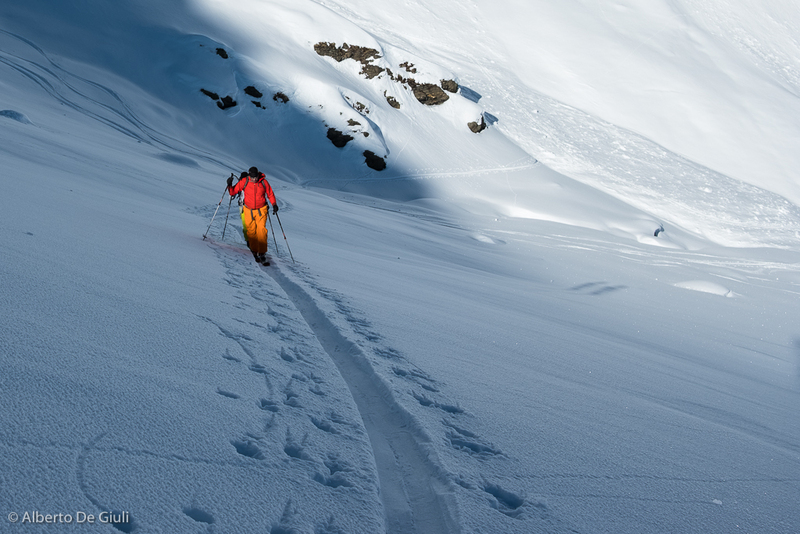 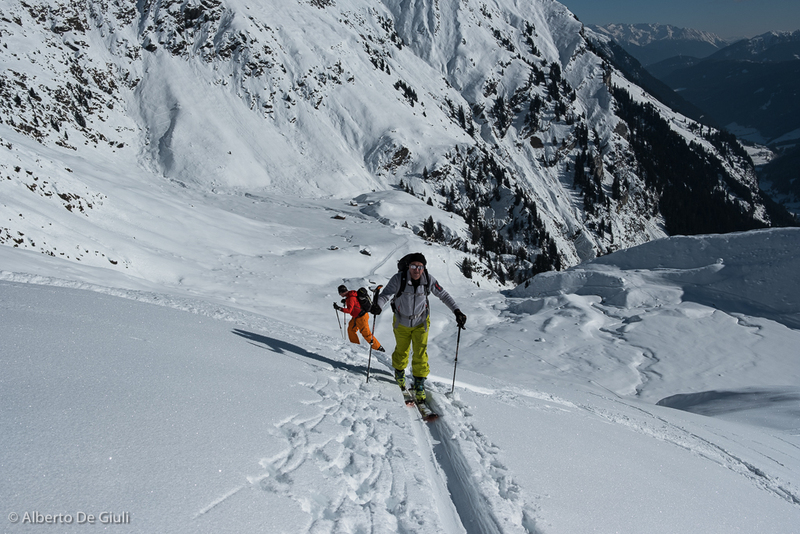 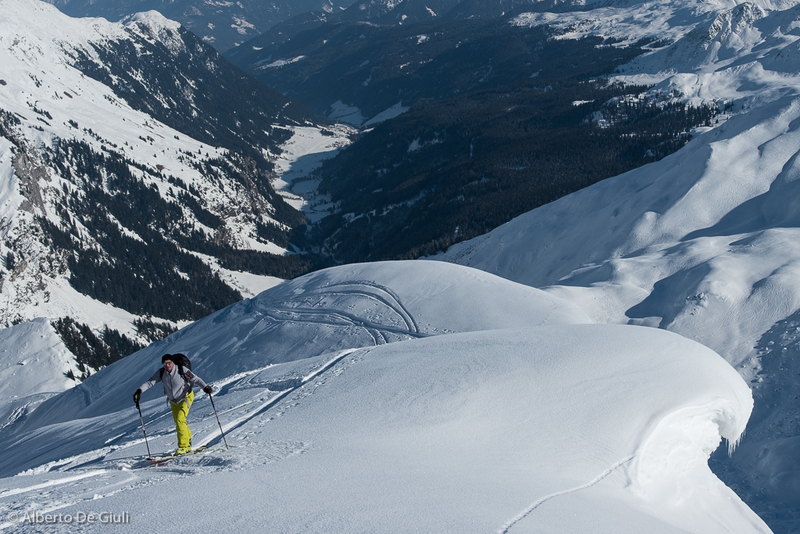 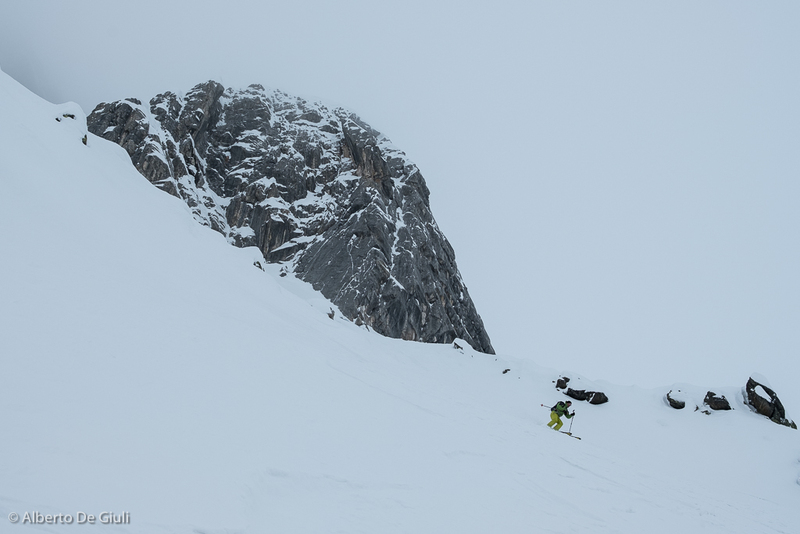 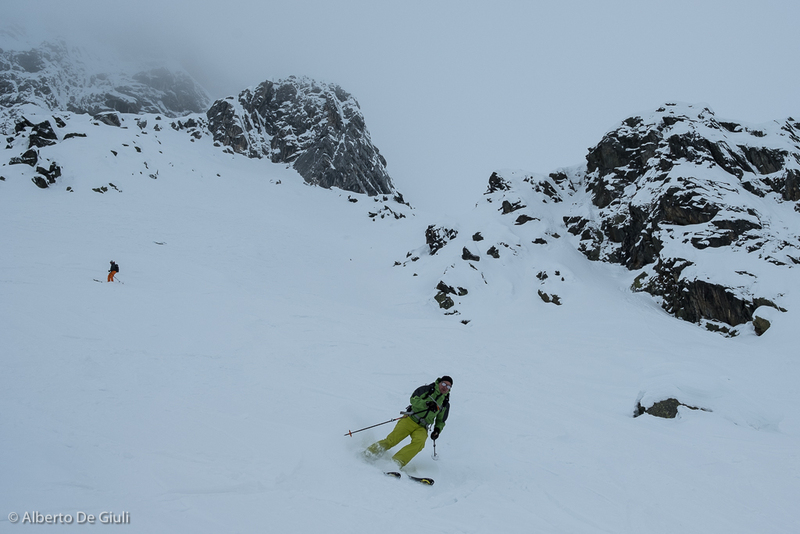 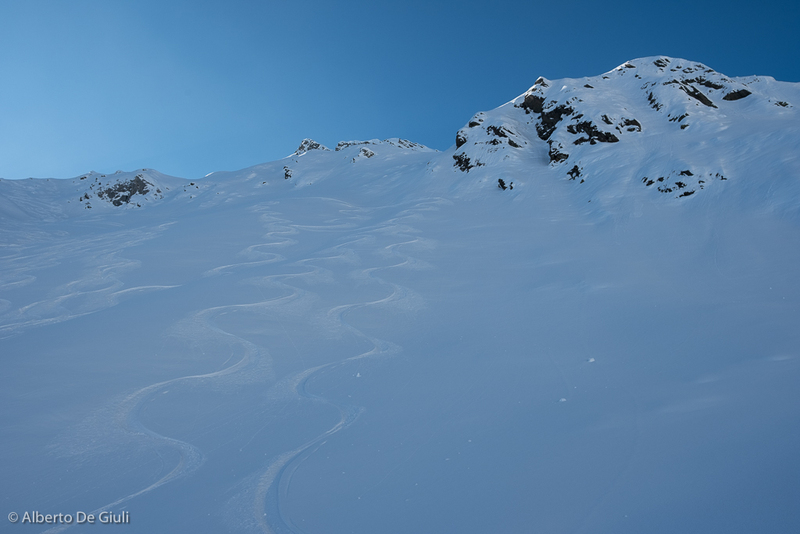 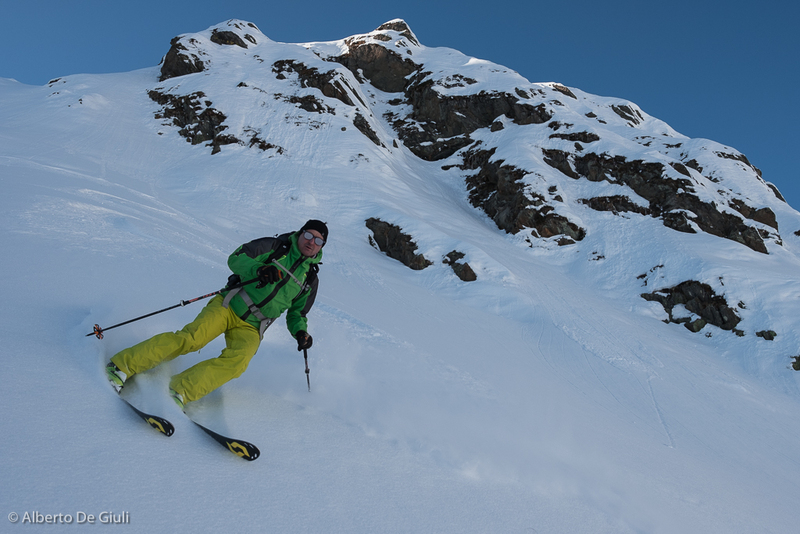 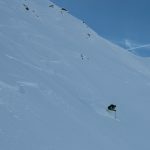 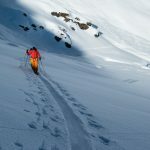 The peaks are well known by local ski touring addicted and well reviewed both in guidebooks and on the Internet, but there are many possibilities of descents and ascents away from the classic routes, which often reserve beautiful surprises. 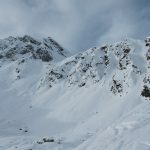 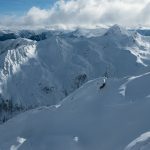 The snowpack is generally excellent and reliable, also in the beginning of the season, as the Brenner areas would get snow either from the North and the South. 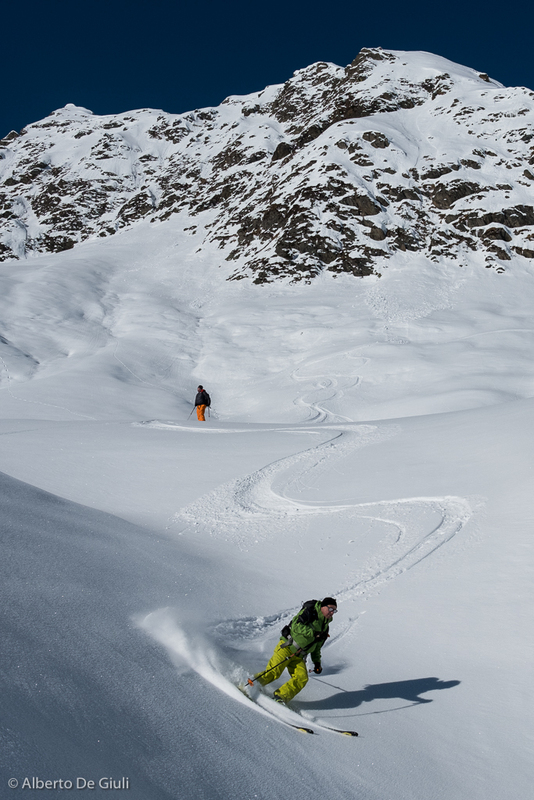 It’s pretty rare you can’t ski tour at all at Christmas time over here. 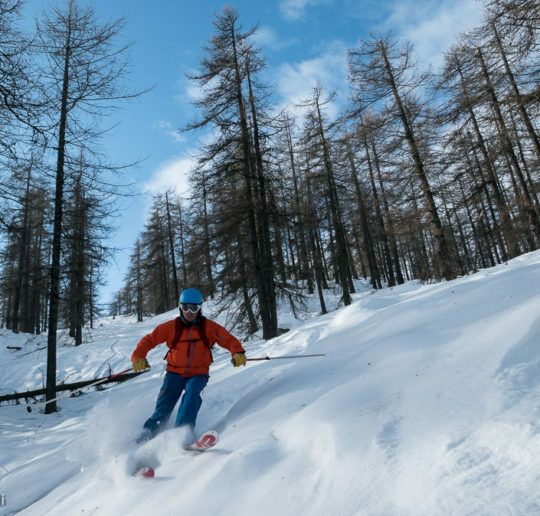 As for accomodations, prices tend to be much more affordable than in the more listed areas of the Dolomites (Gardena, Alta Badia and Cortina d’Ampezzo), and it is possible to get great deals for a very good hotel. 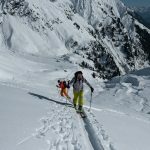 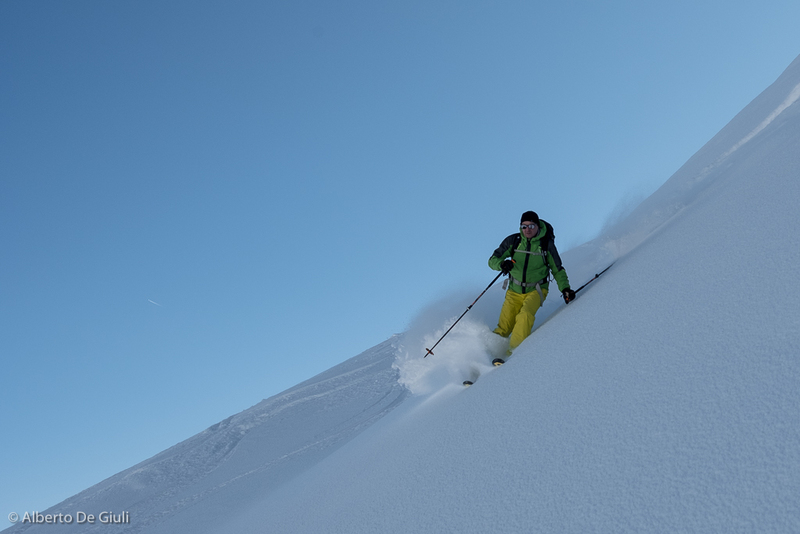 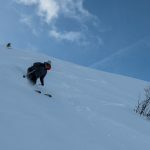 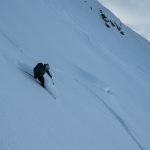 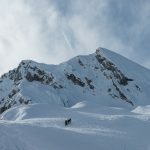 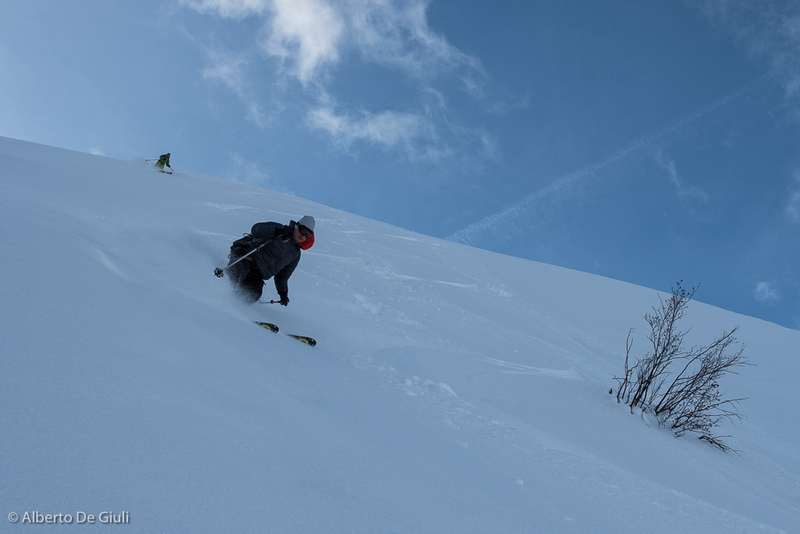 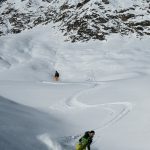 Here you have a small selection of images on two classic ski touring trips in the area of Vipiteno, Cima Incendio and Alta Croce di Racines. 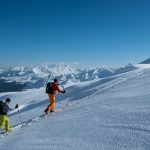 Ski touring in Val Racines, South Tyrol. 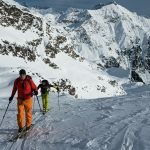 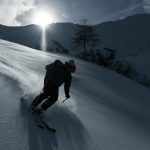 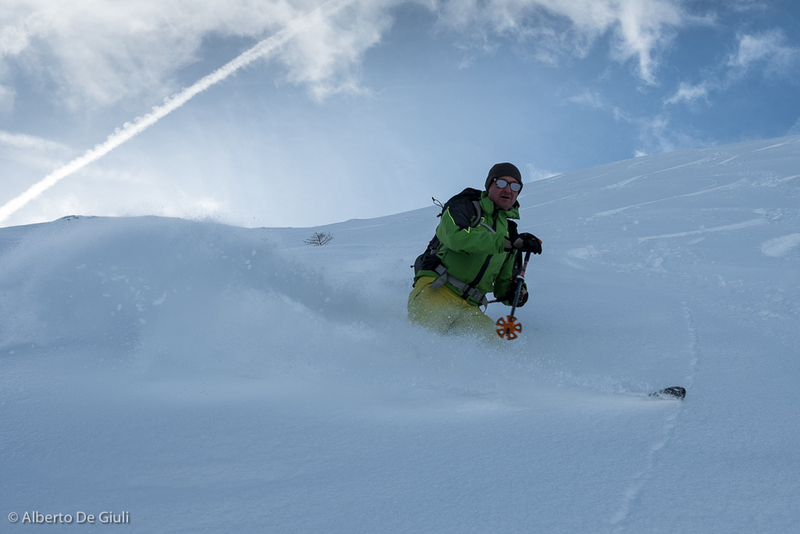 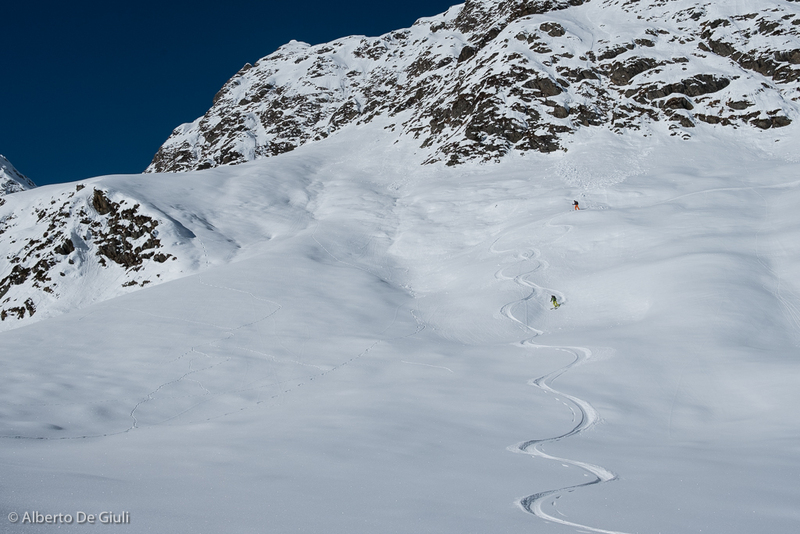 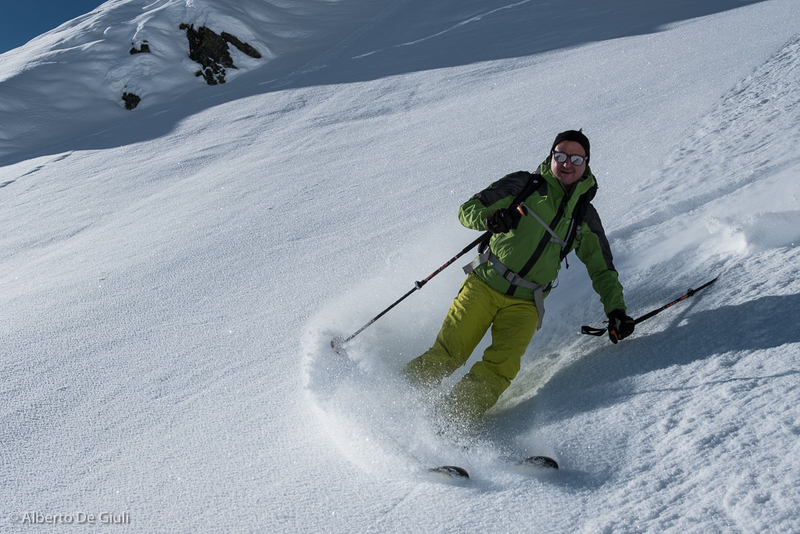 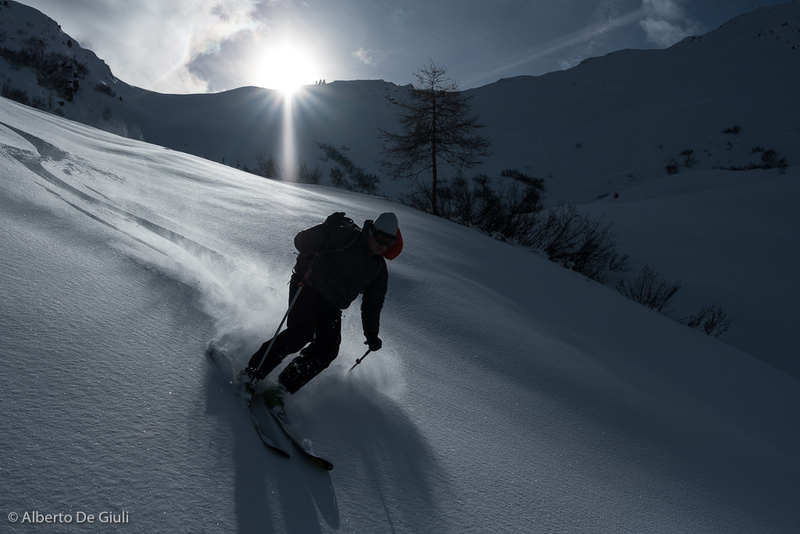 Ski touring in Val Ridanna, South Tyrol. 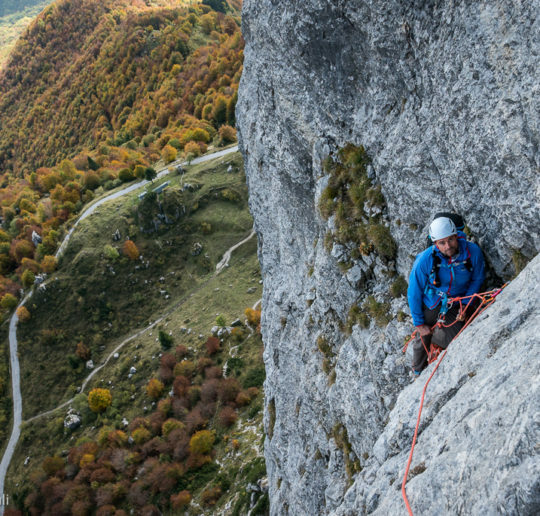 Rock climbing in Piccole Dolomiti near Vicenza. 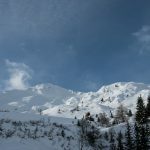 The Soldà Pillar on Mount Baffelan. 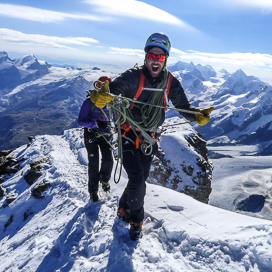 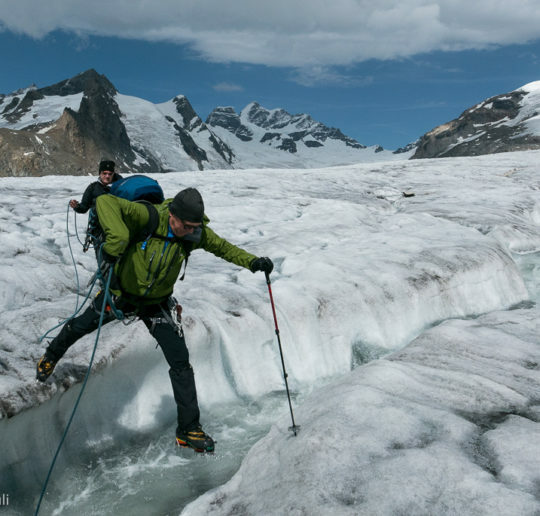 Alpinism and mountaineering in the end of july around the Bernese Oberland and Saas Valley. 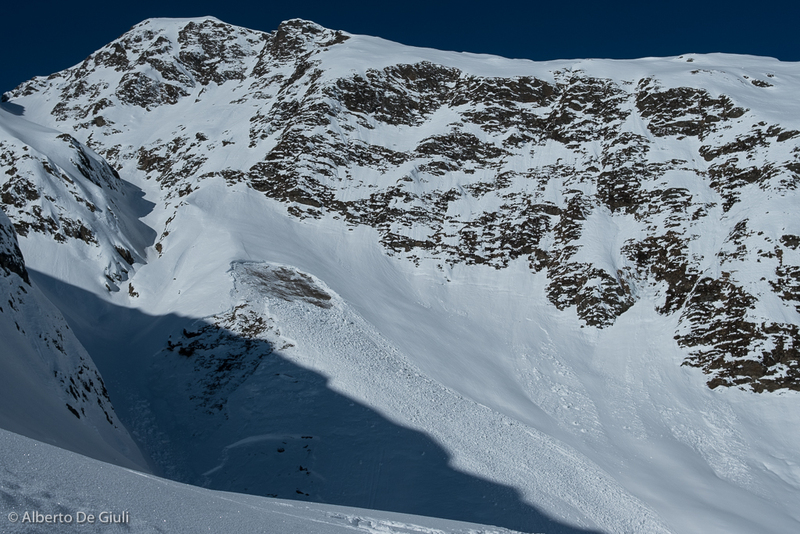 Aletschgletscher, traverse of Dri Hornlini and Weissmies traverse.